Maelene is a certified paraoptometric (CPO) and does contact lens evaluations and patient pre-testing. 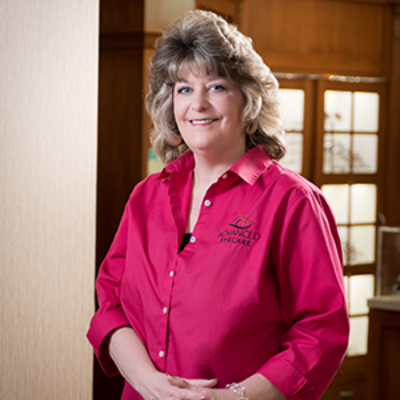 She has been with our office since 1992, providing patient care and education to each of our patients. In her spare time, she enjoys spending time with her two children.